Finished all my university applications and exams! 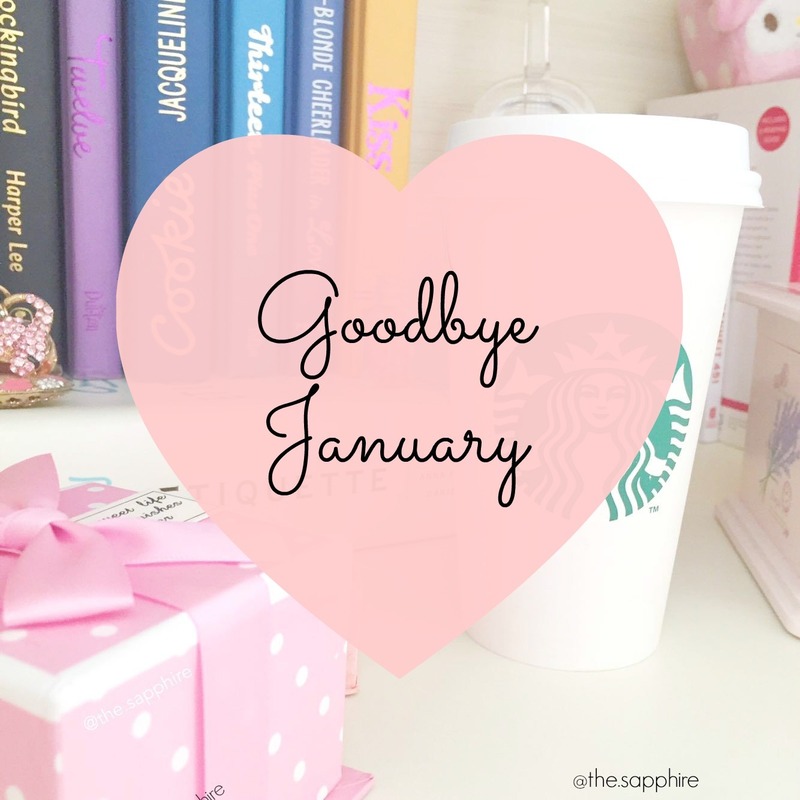 I completed all my applications by the first week of January, but I had to continue preparing for an exam that I took a week ago – taking up most of my time in January. Now, I only have to face the college interviews – which are not so bad. Besides exercising more regularly, I joined yoga (!) – and am quite satisfied with it so far. Started blogging (I have blogged in the past for other things, but this is the first time I am taking this task with a more thoughtful approach). My blogging ambitions involve blogging about the topics you see up in the menu: books, films & TV series, fashion, and lifestyle. I chose these themes I absolutely know that I will enjoy blogging about them – they’re kind of my ‘guilty-pleasure blogging topics’, as it’s completely driven by free will. Joined the online bookish community by creating a Bookstagram! Loving it so far, and I have so many future plans to yet accomplish. Finally started the Harry Potter series – and found out that I am Slytherin. I guess if I had to be more explicit, I would talk about numbers. To be honest, I do look at numbers and I do care about them. That’s the trap of the social media – you end up relying on the opinions of others via through online feedback, which may or may not be constructive. The more followers, likes and comments you have, the more you crave for it. On the one hand – it’s great. You choose with whom to connect, you meet people globally, and you take control of what you do. However, it can become addictive and destructive if you’re not careful. The important thing is – know what you’re aiming for, and don’t lose track of it. As for me, I want to use my Bookstagram as a tool to practice my (very amateur) photography skills and be inspired from other people’s readings (so that I can do so as well, one day). As for blogging – I love voicing my opinion and thoughts through written text very much. Whenever I’m not writing, the thoughts just flutter inside my head all around, and most of the time, they get lost. But when I write (or type, in this case) them down, they solidify, and become much more organized. Well, that was more than I thought I should write. I deliberately wrote in bullet points to prevent myself from rambling off-topic, but I guess that didn’t work as well hehe. 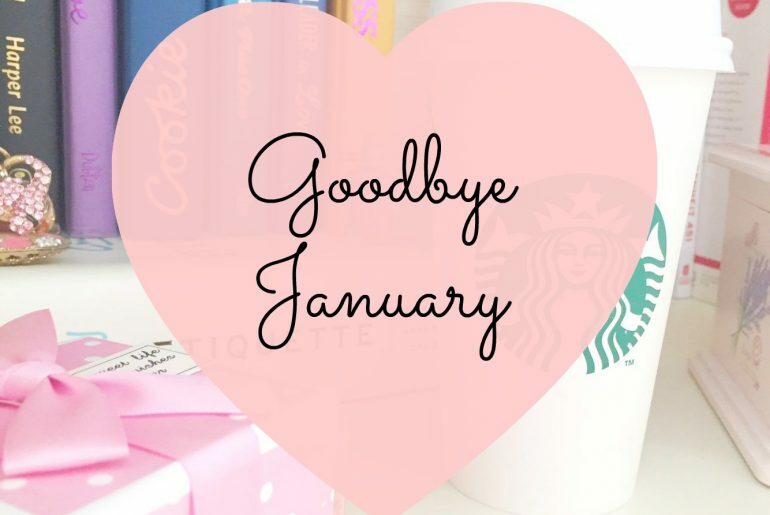 Anyways, I would love to read your January recaps! I am continuously trying to reach out to similar bloggers out there, because I am very eager to read your posts! !